Essential vitamins play a key role in our everyday health and well being. Ensuring our diet is packed with the right nutrition is vital for preventing illness and the onset of chronic diseases. However, this can be difficult to achieve for those with food restrictions. Of course, there’s always the option of multivitamin supplements, but some people don’t want to take pills everyday. So are vitamin tablets really needed in order to stay healthy on a vegan diet? Read on to find out. Water-soluble vitamins are easily absorbed by the body, which doesn’t store large amounts. The kidneys remove surplus vitamins that are not needed. The best way to get essential nutrients – including vitamins – into your diet is from natural, whole-food sources. Fresh fruits and vegetables are an excellent source of vitamins which can help your body to thrive while naturally fighting off disease. Who Should Take Vitamin Tablets? In general, throughout the United States most people should consider taking vitamin supplements, especially those who have restricted diets. Vitamins and minerals are essential for optimum health. Vitamin deficiencies can have nasty side effects and are often stepping stones to more serious conditions. The Dietary Guidelines for Americans was set up by the United States Department of Agriculture (USDA) to help Americans make smart food choices. According to these guidelines, many people consume far more calories than necessary, yet still fail to take in enough nutrients including vitamins. In a report by the Centers for Disease Control and Prevention (CDC), over 10% of the entire US population is deficient in at least one essential vitamin. 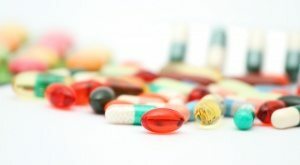 The highest number of deficiencies are in vitamins B12, B6, C, D and E.
The American Academy of Family Physicians (AAFP) tells us that it is incredibly important for people who are on restrictive diets, such as vegans and vegetarians, people with food allergies and those who are pregnant and breastfeeding to supplement with vitamin tablets. 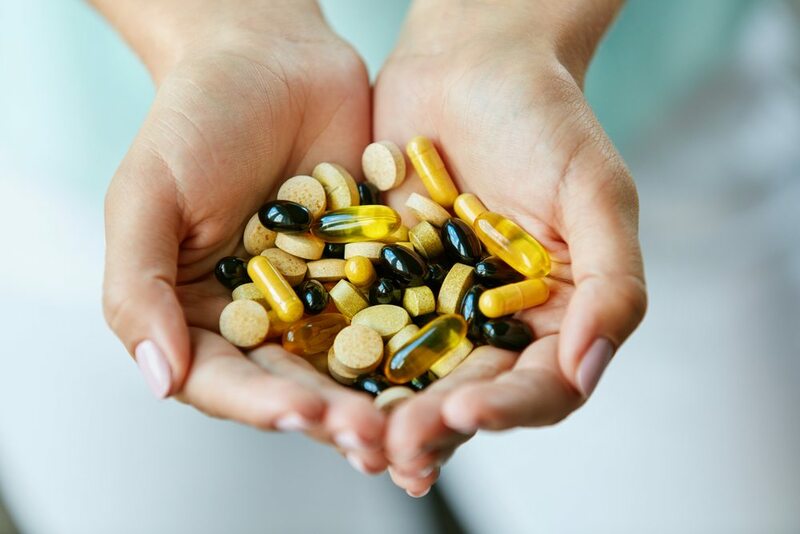 Of course multivitamin supplements are an option, however you really only need to use vitamin tablets for the precise vitamins that you are lacking. Supplements are best used to fill the holes in your diet. A recent study showed that vitamin D deficiency is a common problem in the US and is linked to a number of chronic diseases such as cardiovascular disease and is an “important risk factor of leading causes of death in the United States”. In the case of a vegan diet, it’s more likely to be lacking in the essential nutrients that are predominantly found in animal sources such as B vitamins, vitamin K and omega 3 fatty acids. Vitamins B6, B9 and B12 are responsible for brain function while vitamin D aids the absorption of calcium which gives us strong bones and presents osteoporosis. It’s clear that ensuring you replenish these nutrients somehow is majorly important. In most cases, some form of vitamin tablets are needed in order to stay healthy on a vegan diet. However, multivitamins are not a simple answer. Research has shown that getting too much of one vitamin long term can cause as many issues as deficiency. Therefore, if you are concerned you may be lacking in certain nutrients due to following a vegan diet, visit your physician for a check up. A simple blood test can tell you if your levels of any nutrient are low. If necessary, you can simply take a supplements for that particular vitamin. Usually within a few months, your levels will be back to normal and you can discontinue the supplement. Helen Sanders is chief editor at HealthAmbition.com. Established in 2012, Health Ambition has grown rapidly in recent years. Their goal is to provide easy-to-understand health and nutrition advice that makes a real impact. They pride themselves on making sure our actionable advice can be followed by regular people with busy lives. 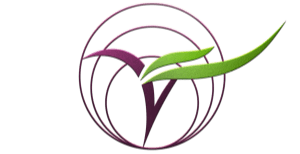 The Vegan Seed was honored to have Helen and her team feature this blog post and we hope you can find the value in Helen and Health Ambition as we have. Check out her website by the link above. The Vegan Seed is happy to have Helen featured as the author of this post. Check out her website by clicking the link above. We hope you find as much value in Helen and her blog as we have. Thank you Helen for being a featured guest.